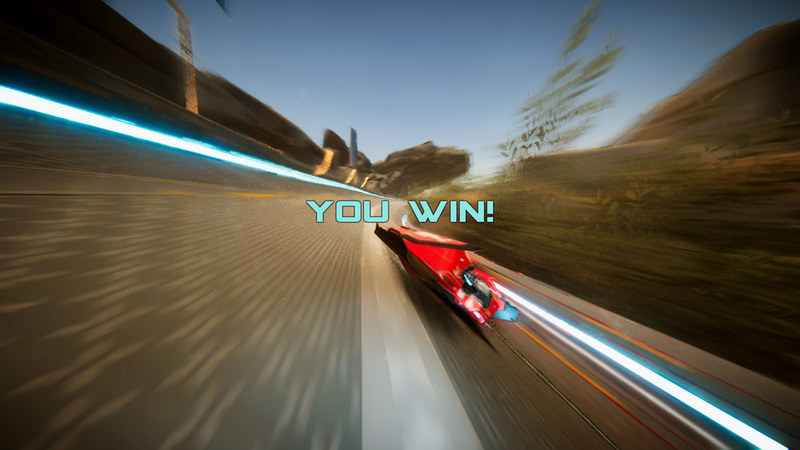 "A Wipeout style high octane futuristic racing game!" 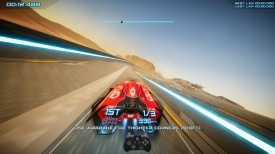 Antigraviator alpha demo is a Wipeout style fast paced futuristic racing game where at the moment you can thrash across three different tracks with great looking landscapes, at the moment you can also do local multiplayer or race up to against 7 AI racers. You can also customize your vehicle but there is only one vehicle to choose from at the moment. 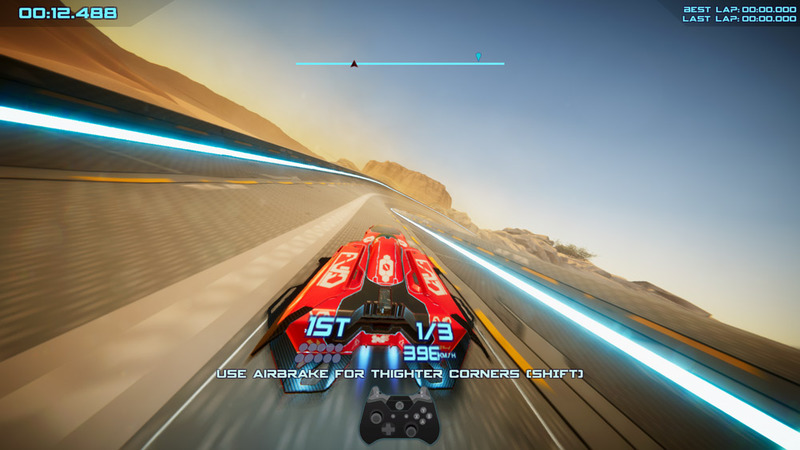 You will need to sign up with an email account to access the alpha demo, it is advised to use a controller whilst playing as playing with a keyboard can take something away from the game and also make it harder to take those tight corners. There’s a few issues to be ironed out with Antigraviator and we had a problem where after trying to close it down everything went blank! 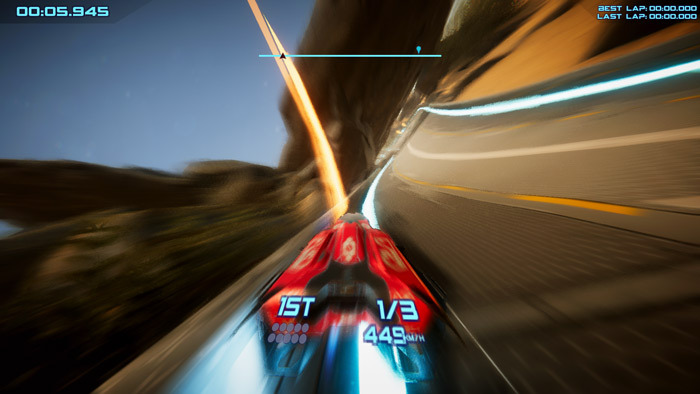 It does show a lot of promise but some of the control systems could use a little tweaking, however if you are nostalgic for the good old days of racing games such as F-Zero and Wipeout then your adrenaline rush can definitely be found here. If you’d like to visit the developers Kickstarter page it can be found here. 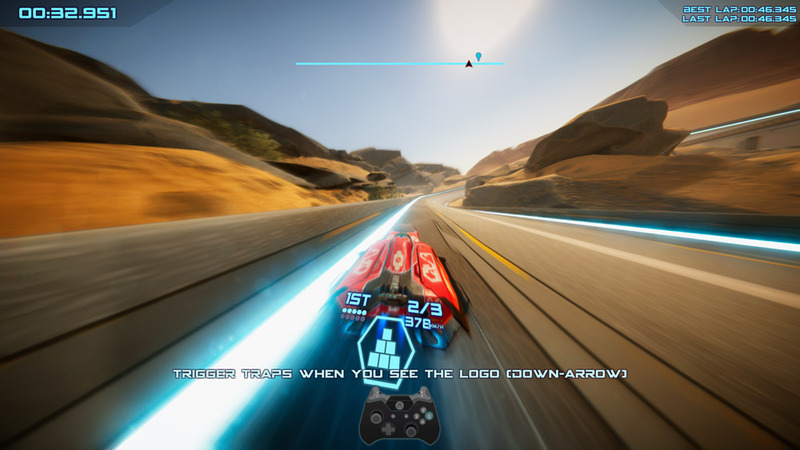 You can download the Antigraviator alpha demo here for free.